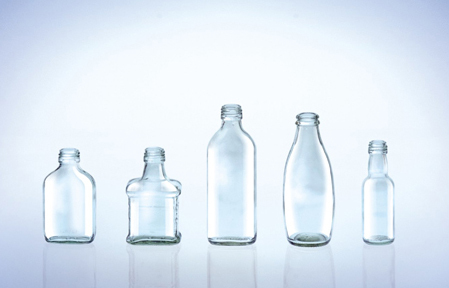 Pharmaceutical industry use these Clear glass Vials of various shapes and sizes to package injectibles, eye-drops, ear-drops and other life saving drugs. 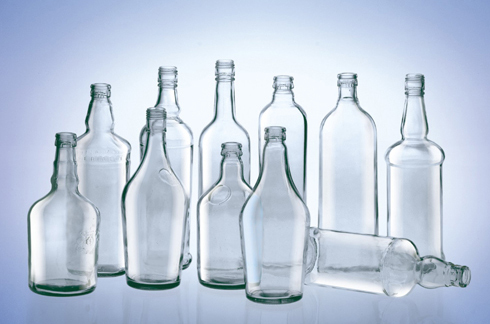 Liquor manufacturing industry use these bottles with capacities ranging from 60ml to 1000 ml in various shapes and sizes for packaging Whisky, Gin, Brandy, Vodka and other liquor products. 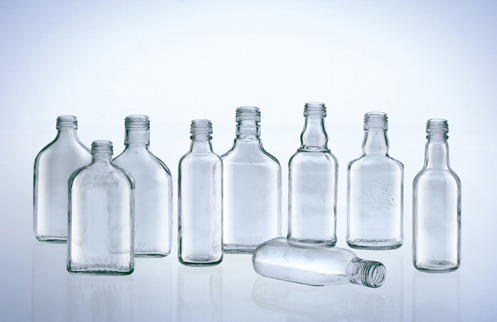 industry use these bottles with capacities ranging from 60ml to 1000ml in various shapes. 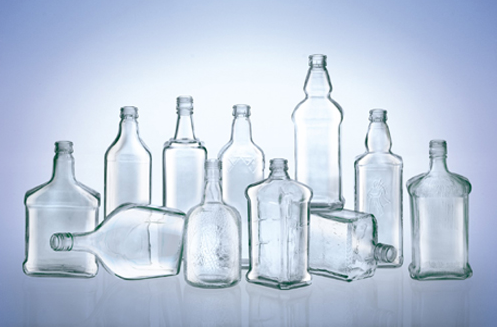 Cosmetics industry use these clear bottles for packaging products like nail-polish, perfum- es, hair oil and toiletries that look vibrant in different colours industry use these bottles with capacities ranging from 60ml to 1000ml in various shapes. 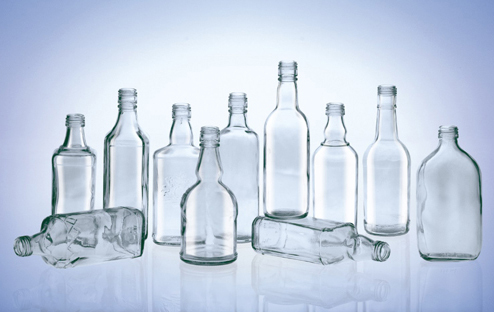 Food and Beverages industry uses these bottles to package consumable products. The clear transperancy of the Bottles gives shelf appeal to the products ndustry use these bottles with capacities ranging from 60ml to 1000ml in various shapes.